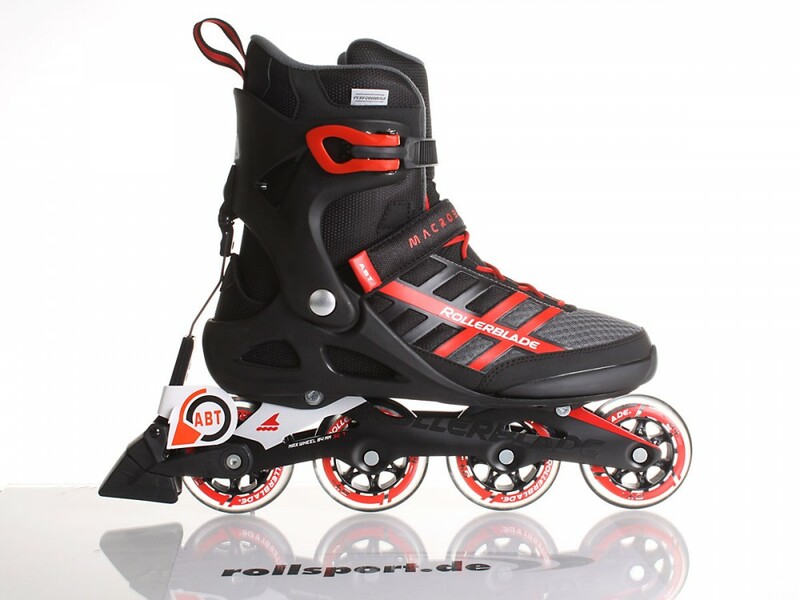 Rollerblade Macroblade 84 ABT Men - the new men's Inline Skates with ABT technology as a braking system. 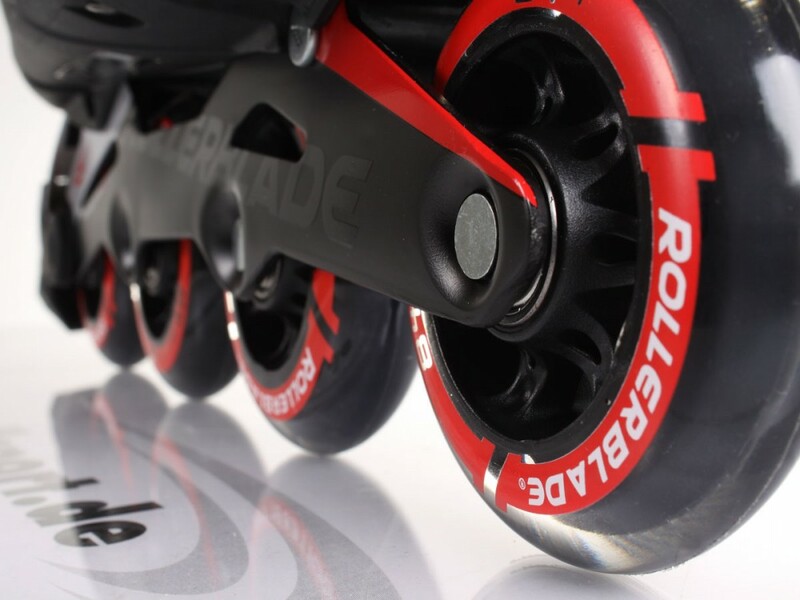 The skate is equipped with 4x 84mm wheels with a reel hardness of 84a and a SG 7 ball bearing. 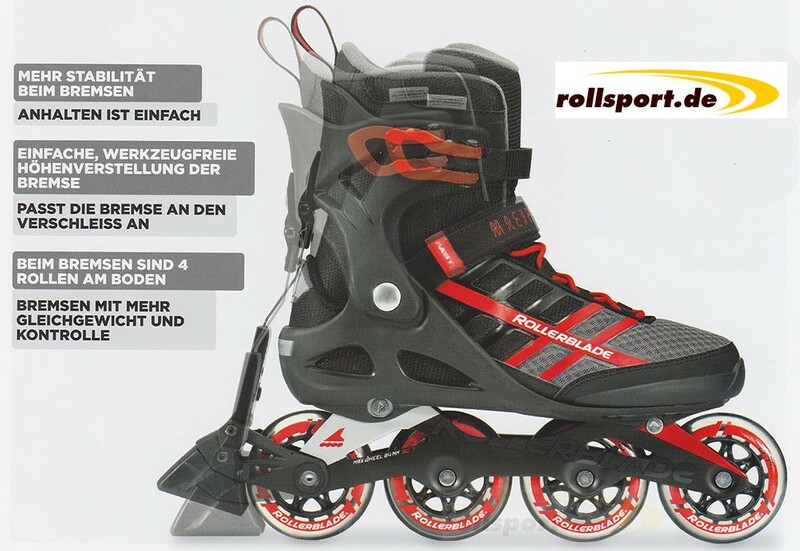 The new rollerblade ladies inline skates with ABT brake system as in the good old days. 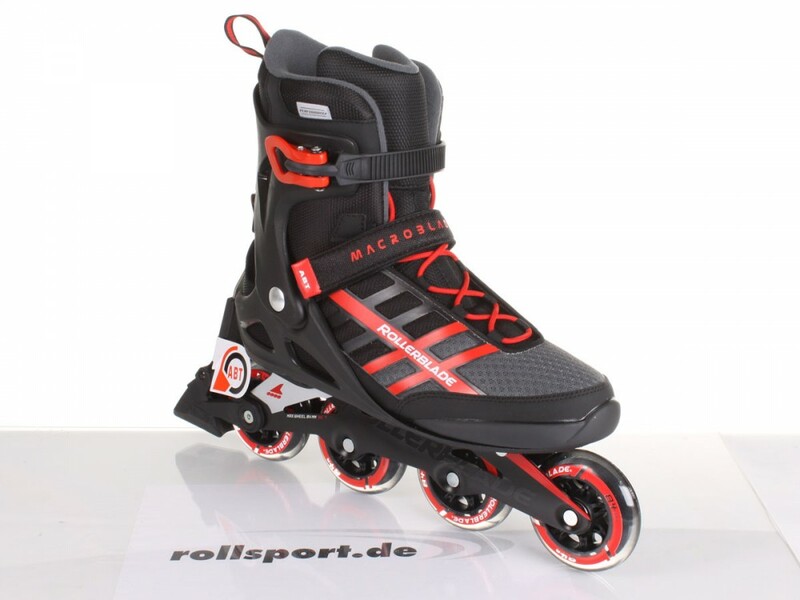 The Macroblade 84 men's Skate was equipped with 4x 84mm wheels with a reel hardness of 84a and a SG-7 ball bearing. 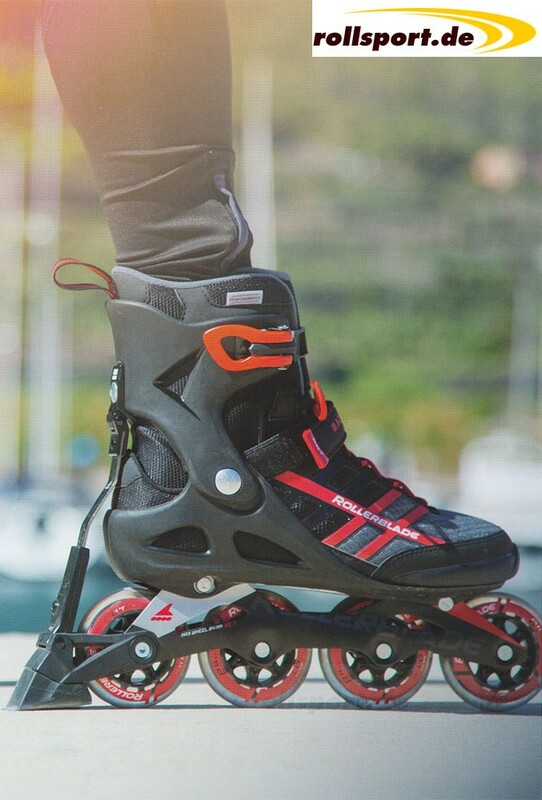 The Upper boot is a comfortable softboot upper boot with a good fit. 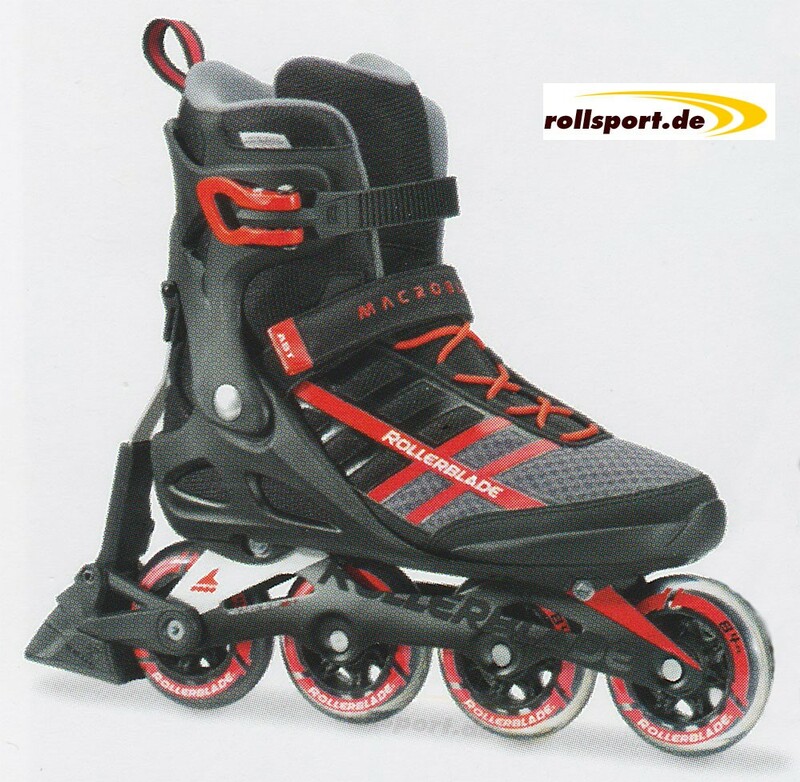 As a lacing, the Macroblade 84 is a combination of buckle, velcro and traditional laces. 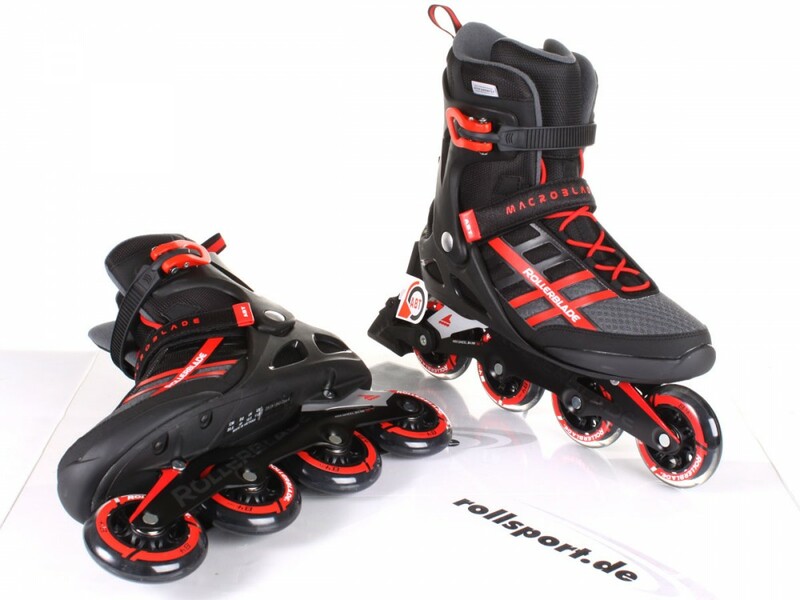 has a length of either 10.2" in the sizes 22.0 cm - 28.5 cm or 11.0" in the sizes 29.0 cm - 31.5 Cm. 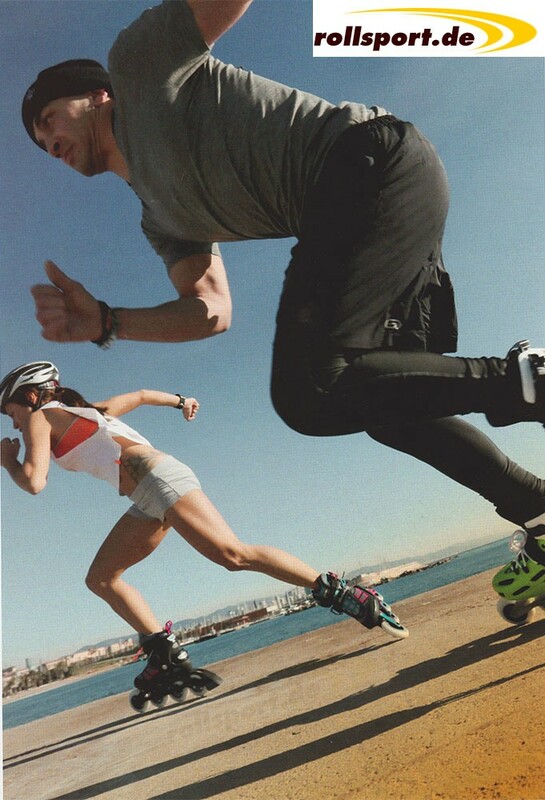 for the braking mechanism for the respective person.